F-mount To Z-mount that is what FTZ means. More importantly, FTZ means opening up more than 90 currently available Nikkor F-Mount lenses to the Z-mount Z6 or Z7. 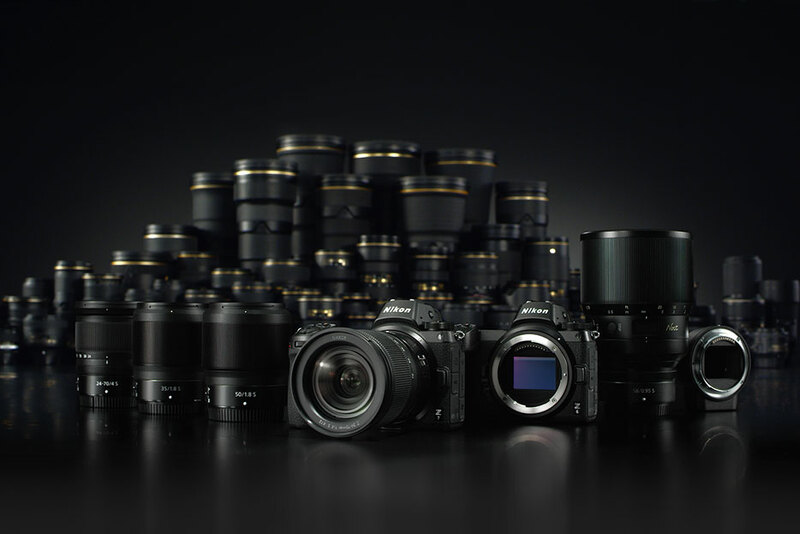 An incredible number of older, and many cases vintage, lenses can be used on the newest modern mirrorless camera technology Nikon can make. In total, if one looks through Nikkor’s entire collection of lenses shooters have an option for 360 F-Mount Nikkor lenses. 360! Now those are a lot of options. My wife Angela is a loyal Nikon shooter. She has the Nikkor holy trinity; 14-24mm f/2.8, 24-70mm f/2.8, and the 80-200mm f/2.8 and a handful of prime lenses. She loves being able to use her older lenses on the Nikon Z6 we currently have on hand for video review. 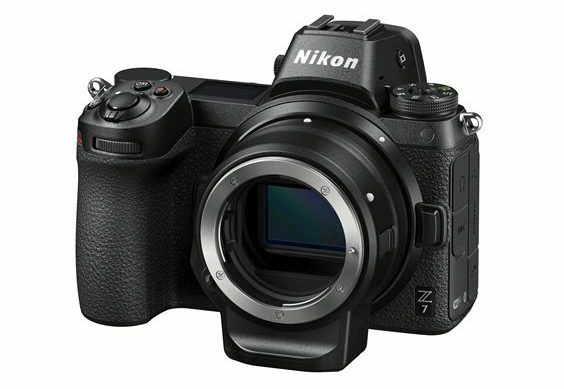 This is one of the points of the new Z series mirrorless systems. Use your gear you already own with your new mirrorless. When used with the Mount Adapter FTZ, compatible F-Mount NIKKOR lenses retain all of their sharpness and image quality, and many gain the benefits of the Z Mount system. Every compatible lens benefits from a Z series camera’s built-in VR. Fast primes. Wide-angle zooms. Space-bending fisheyes. And F-Mount NIKKOR lenses that already have VR get the added benefit of roll axis for a total of 3-axis VR. 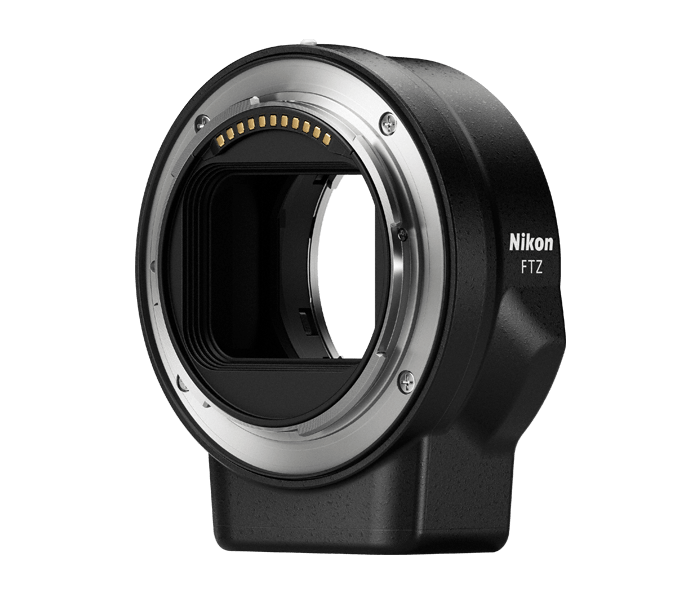 Mount Adapter FTZ seamlessly bridges the gap between Nikon’s F mount and the new Z Mount. Your F-Mount NIKKOR lenses will feel as if they were made for your Z series camera. The post NAB 2019: Nikon’s FTZ Mount Adapter Keeps Classic Lenses On Your Z7 appeared first on ProVideo Coalition. G-Technology ArmorATD is their new shock-, rain- and dustproof hard drive that seems to be able to take a pretty good beating. It comes in three sizes, 1TB, 2TB and 4TB. 450kg or 1000lbs , which is very extraordinary. Something that is actually more relevant is that it’s shockproof when dropped from an average desk (up to 1.2 meters) – the data should be fine when this happens, which certainly isn’t the case for all hard drives. The new ArmorATD is made to be used by itself as opposed to their ev series rugged drives (see below), which makes it a tad smaller and lighter. It uses a USB-C connector which really has become the standard over the past few years, both on Windows and Mac. 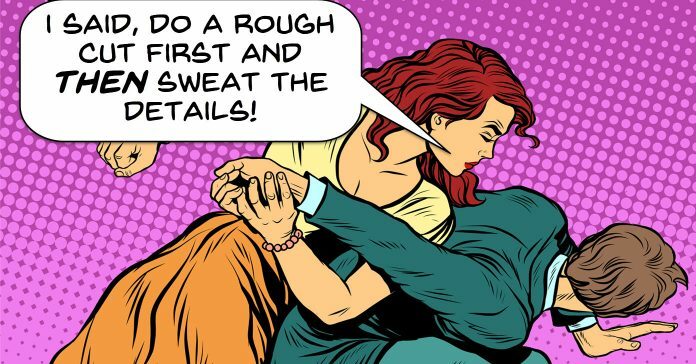 Click here for the full article. The post G-Tech ArmorATD Portable Rugged Drives appeared first on Videoguys Blog. Debuting at NAB 2019, the new Steadicam Steadimate-S ends the show receiving the 2019 NAB Show Product of the Year Award in the “Camera Support” category. 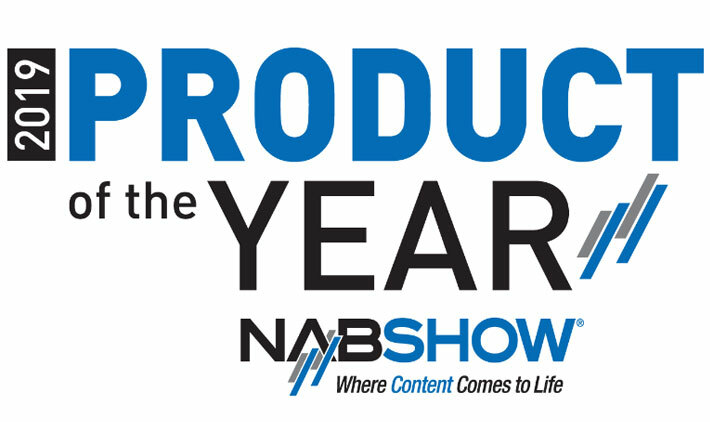 Introduced during the Las Vegas event, as Provideo Coalition mentioned, the Steadicam Steadimate-S camera stabilizer has received the 2019 NAB Show Product of the Year Award in the “Camera Support” category. The first official awards that recognize innovative new products at NAB Show, the program recognizes the most significant and promising new products and technologies showcased by exhibitors at the 2019 NAB Show. Presented for the first time last week at NAB 2019, the Steadicam Steadimate-S offers camera operators increased freedom, endurance, and creative opportunity when working with single-handed motorized stabilizers like the DJI Ronin-S. By pairing a single-handed stabilizer with a body-worn stabilizer the DJI Ronin-S can be operated for hours with minimal physical fatigue while maintaining a wide range of vertical movement and adding full panning ability and “low-mode” operation. NAB Show Product of the Year Award Winners were selected by a panel of industry experts in 16 categories and announced at an awards ceremony and cocktail reception at the Westgate Las Vegas Resort on April 10. To be eligible for an award, nominated products and technologies needed to be on display at the 2019 NAB Show for the first time and available for delivery in calendar year 2019. 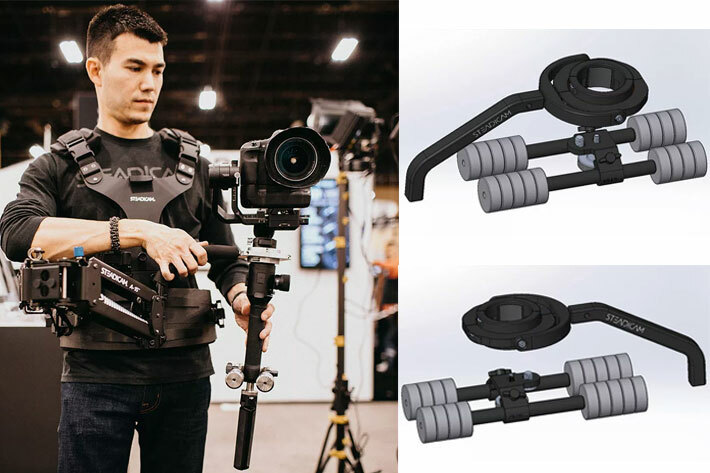 The post Steadicam Steadimate-S camera stabilizer receives NAB Show Award appeared first on ProVideo Coalition.